There may be more boat storage options this winter than you realize—be sure to do your research before making your final decision. I got into boating with a trailerable boat (see our Boat Towing Guide if this is of interest to you), but over the years I moved up to boats too large for trailering, which meant winter boat storage became a necessity. Although I enjoy today's big boats, I sometimes miss the advantages of trailerable boats. There are a number of benefits to having your boat stored outside your back door. You can make snap decisions to head off on impromptu boating adventures at the drop of a hat, take advantage of those warm winter days to work on small projects, and you can even save money by keeping your boat on a trailer. But with larger boats, that simply isn't an option. Winter boat storage of boats too big to trailer isn’t practical at your own home, so it’s important to find a safe winter spot that’s also affordable. 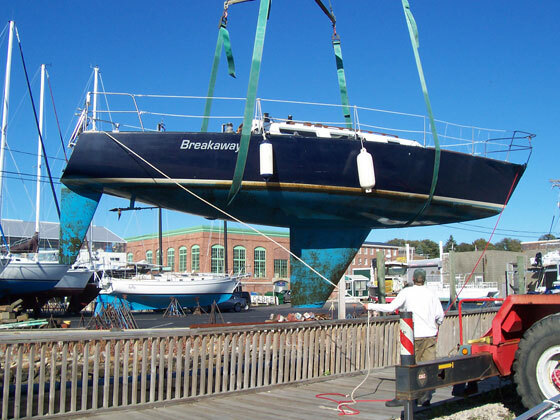 To store a large boat at home, unless you live right next to a marina you'd have to arrange with a professional boat hauling company to move your boat to your house. That bill could well be several times the cost of hauling, winter storage and launching at a boatyard. Then in the spring, you'll have to pay for the hauling service all over again to get the boat to the water. Think more dollar signs. Another consideration is local zoning. 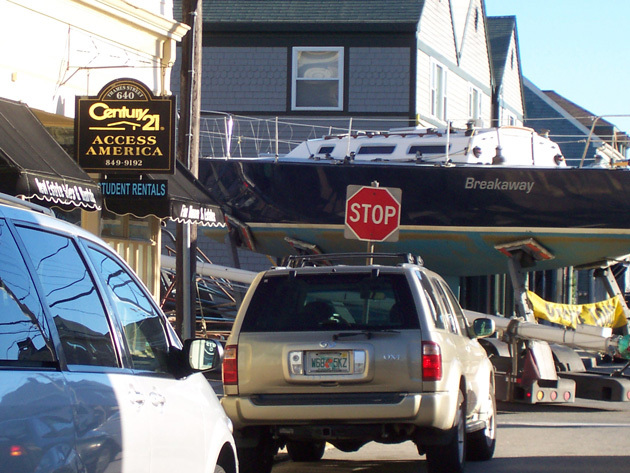 The city or town in which you live may not allow big boats to be stored on residential lots. The advantages of having your boat at home certainly aren't worth an expensive court fight. But if the law allows and you’re dead-set on keeping your boat at home, check out Winter Storage: Bringing the Boat Home, which explores some ways to make it happen. Still, for most people living in northern climates, the annual winter layup is a fact of life. Back in the 50s and 60s, this always meant dry land storage in an open boatyard. Today, however, you have a couple more choices. Traditional outdoor storage is still the most popular method. It’s also the only possible way to store sailboats with their masts up. But the real reason for its popularity is cost. 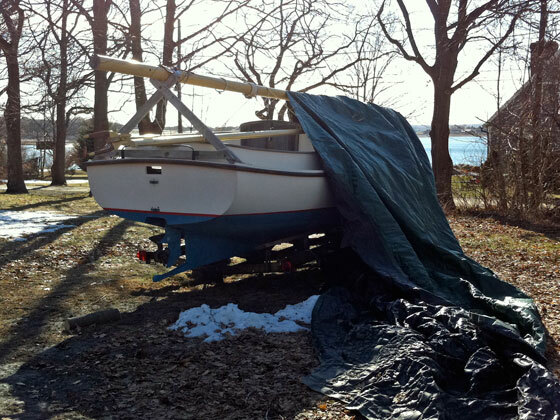 Blocking a boat on an empty lot is the least expensive method of winter storage both for the boatyard and the owner. There are advantages to outdoor storage. 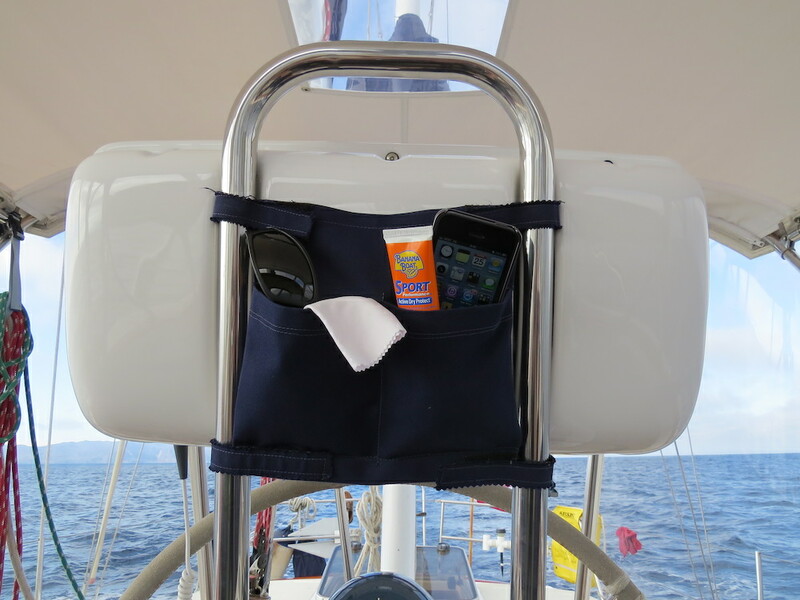 For one, at most yards you are free to visit or work on your boat virtually anytime you choose. You can inspect the boat from the warmth of your car, providing an excellent reason for a weekend drive during the cold winter months. There are also disadvantages. Obviously, the boat is subject to the elements. Covering your boat can expensive, (read How to Cover Your Boat to learn how to do the job yourself) and supporting frameworks can be difficult to erect. Even under cover, the boat always gets dirty outside. And boats stored outside can become the target of vandals. 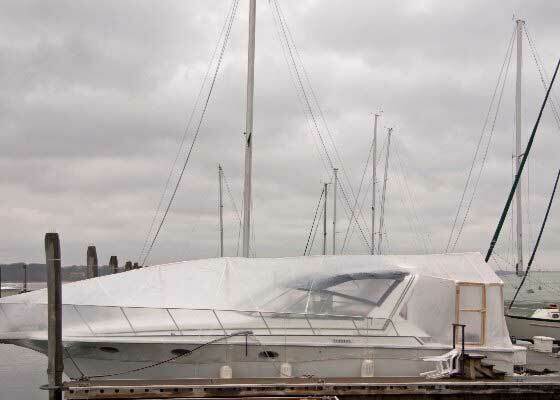 The best protection is paying a pro to shrink wrap a boat, but it's worth considering a few other options before defaulting to outside dry storage. 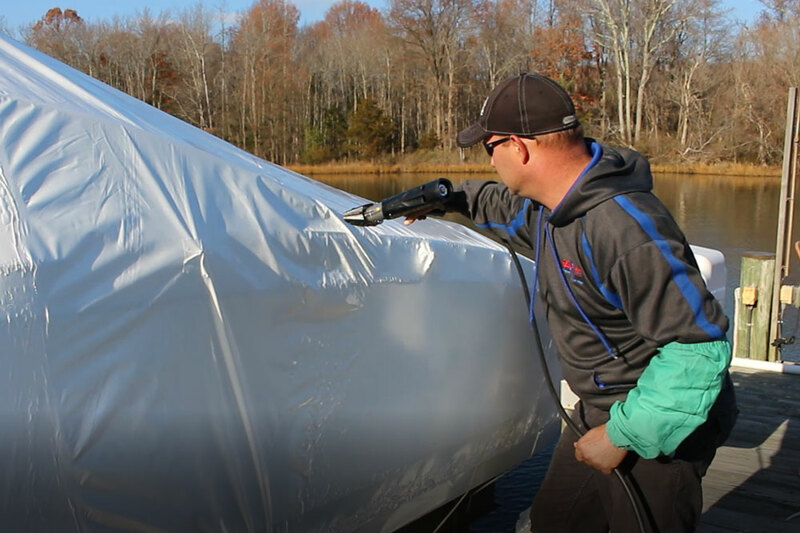 Shrink wrapping a boat is the best way to cover it for outdoor storage. 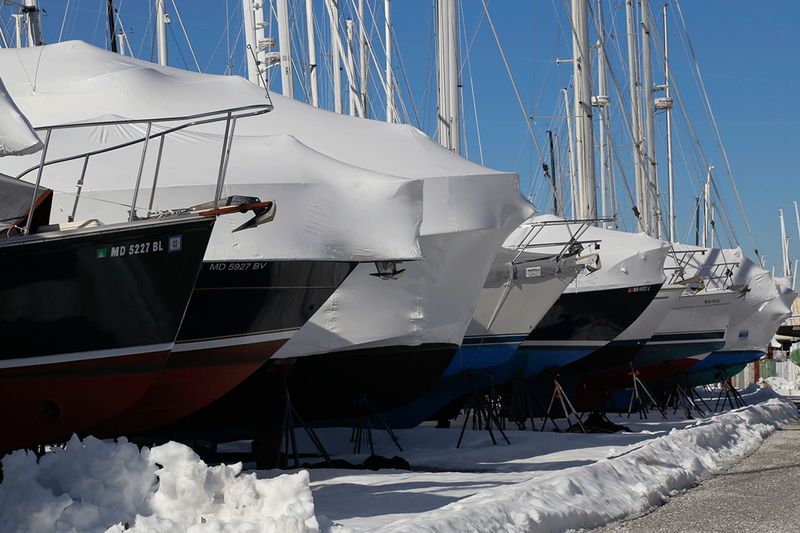 Year-round in the water winter boat storage is now possible in many harbors. 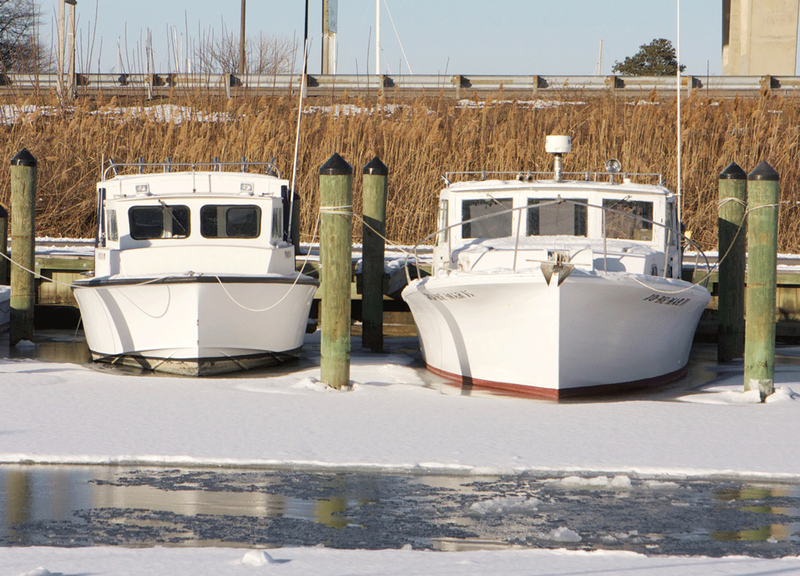 Bubblers and propeller de-icers can protect a boat from winter ice damage. Both systems work by bringing relatively warm (that is, below freezing temperature) water up from the bottom to replace the cold water at the surface. The cost of de-icing makes it practical only for relatively large individual boats or whole harbors. You need enough depth that bottom water is warm enough to prevent surface ice buildup. And you must be in an area that’s not subject to moving ice floes. It is possible to keep a boat in the water right through the winter, as long as you take the proper precautions. Boat owners who have their own pier usually will store their boats right in the same lift the boat sits in all summer. This used to be fraught with problems: you had to completely winterize and cover the boat yourself, and you had to do it while perched over the water on the side away from the dock. In recent years, however, this has been made much easier by the proliferation of mobile services. Today, many boat mechanics will travel to your home to handle the winterization job. And there are plenty of mobile shrink wrapping services, too. They bring small floats or dinghies with them, which they use to work on the far side of the boat. An added perk to storing your boat on a lift for the winter is the ability to constantly monitor it, and even work on it through the winter. 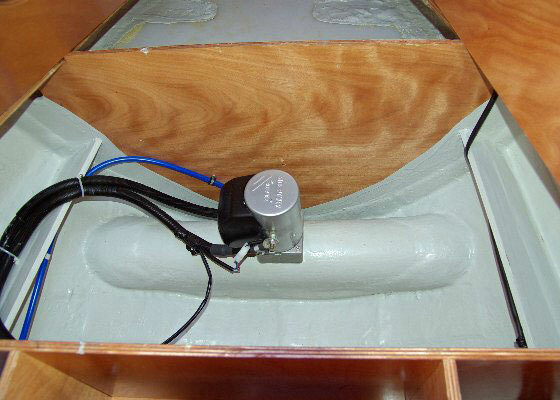 If you plan to do so, however, remember to ask the shrink wrap installer to put a zipper door in the cover. They don’t always do so, and there’s often a slight up-charge to have a door added. 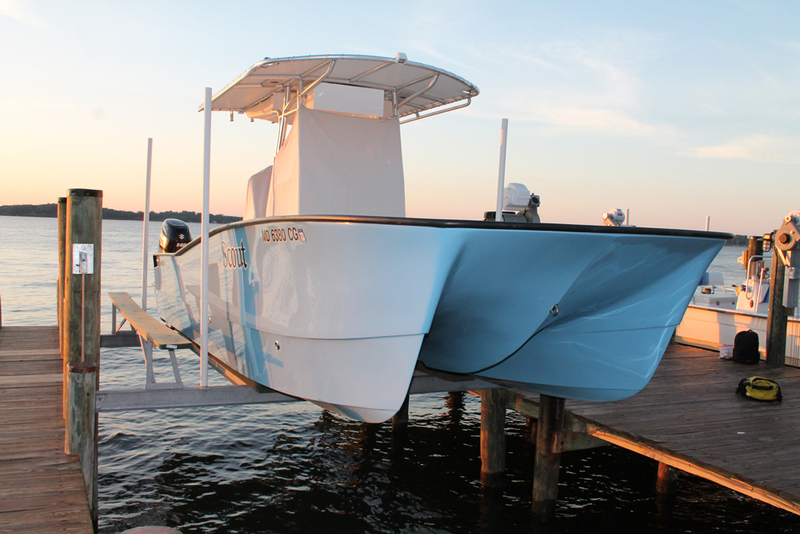 If you have your own pier with a lift, storing your boat at home is an easy call. Storing boats in large buildings is also very popular. If you're considering inside storage, pick a place that has good security. The building should be locked when boats aren't actually being moved in or out. No one should be allowed inside the building without a yard employee. Avoid storage buildings that allow owners to work on their boats inside. Nearly all boat storage building fires (which are inevitably disastrous) are started by careless owners working on their boats. Of course, that means you won't even be able to see your boat all winter long, so working on any projects will be impossible unless you remove them from the boat and take them home before the building doors clang shut. That’s a real disadvantage, especially considering the expense of storing indoors. But there are offsetting considerations. For one, your boat is protected from the weather without the work and/or expense of erecting a cover. Boats stored inside generally need less cleanup in the spring to restore that yacht-like appearance. Another advantage of locked buildings is that they offer good protection against vandals. Plan to take a vacation day for haul-out so you're not rushed; sometimes the yard will get behind schedule. Be at the yard right at opening time – bringing a bag of fresh donuts for the crew is a great inducement to get your boat done quickly and done right. Rig bow and stern dock lines on both sides of the boat, as well as fenders if you'll be hauling out from a travel lift. If you're having the yard winterize the boat, make sure access is easy. Nothing makes a mechanic more upset than being forced to move a couple of sleeping bags, a teddy bear, and three deck chairs to get at the job. If you plan to prep the boat for its long winter slumber on your own, then read our How to Winterize a Boat guide to make sure the job gets done right. 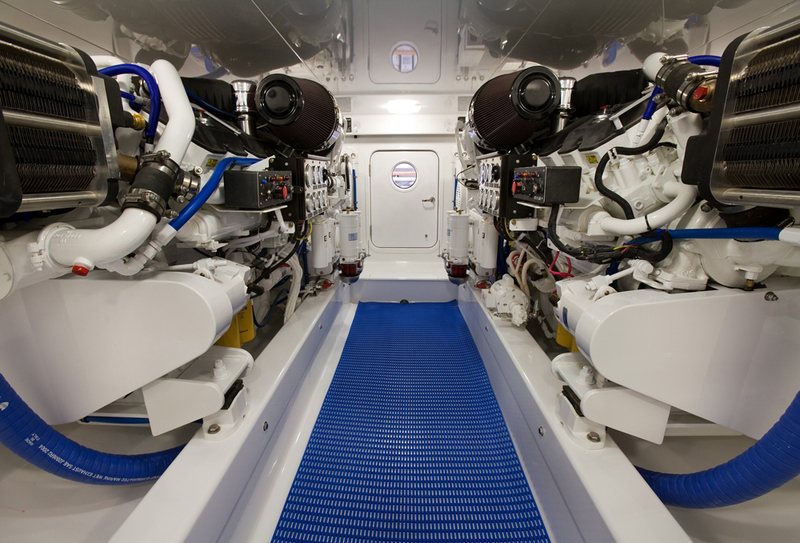 Before turning your boat over to the yard for winterization, be sure it’s cleaned up and easy to access necessary areas like the engine room. Finally, when the travel lift or hydraulic trailer engine begins to rumble, step back and observe. Stay out of the way. Sure, it's natural for you to want to personally oversee the job but remember that the yard moves dozens or hundreds of boats every fall. You move one. They have a lot more hands-on experience than you do. So step back with a cup of coffee and one of those donuts, and enjoy the end of the season. Whatever method of winter storage you plan to use, be the first on your dock to sign up. 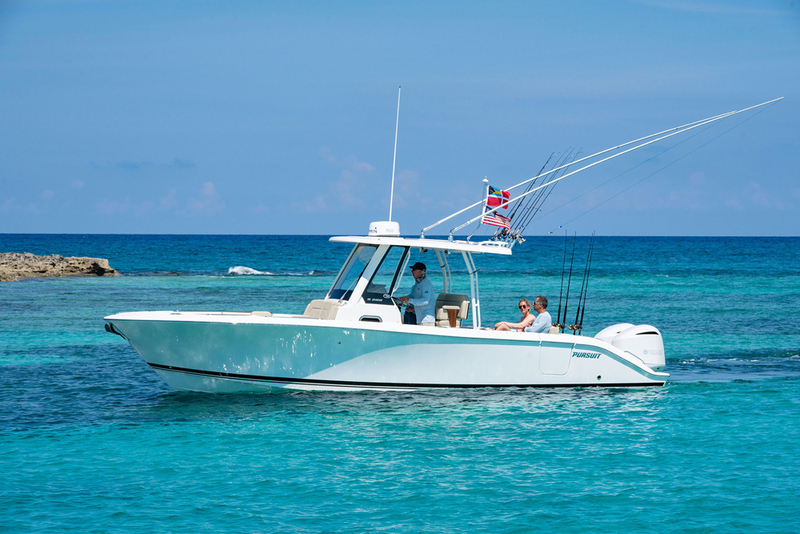 This doesn't mean you have to be the first one out of the water, but prompt action gives you the opportunity to select the exact date you want your boat hauled. It also insures you get the storage location you want. If possible, schedule your haul-out on a weekday; on a weekend, the yard will likely have a number of skippers making demands, and yard employees naturally get a bit cranky. The pressure is off Monday through Friday, so yard workers are a lot more helpful. And when that long winter ends and the snow has all melted away, take a peek at our Spring Commissioning for your Boat guide. Editor's Note: This article was originally published in October 2014 and updated in July 2018.